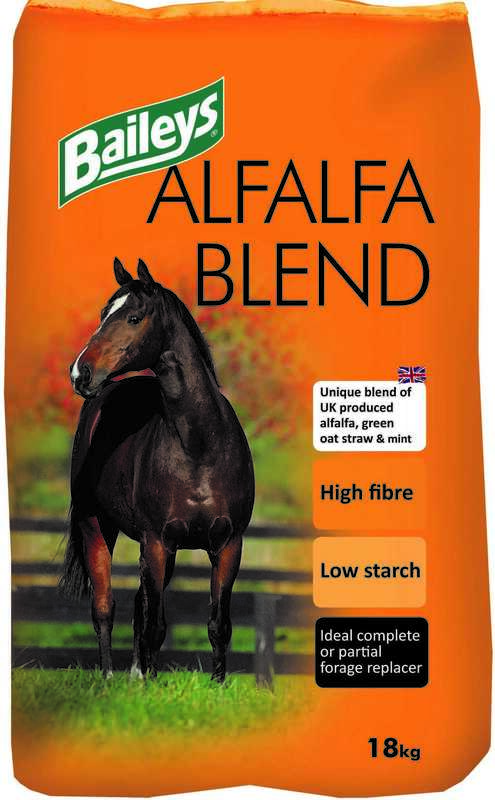 A dusting of mint makes Alfalfa Blend smell irresistible and its light molasses and oil coating means sugar content is kept to a minimum, whilst the oil provides a further source of non-heating energy and fatty acids for superb coat condition. It can be fed to replace part of the hay or haylage ration, especially where this is of limited nutritional value, and can be fed on its own or mixed with the compound element of the diet. Starch And Sugar Values Can Fluctuate By The Nature Of The Natural Ingredients Grown.